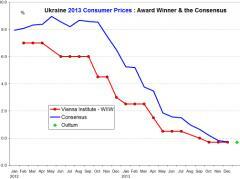 Over a period of 24 months, Vasily Astrov’s monthly forecasts of Ukrainian GDP and consumer price inflation for 2013 turned out to be the best. This is even more enjoyable as prominent international research institutes, consulting companies and investment banks were among his peers. The actual performance of Vasily Astrov’s forecasts is illustrated in the two graphs. Graphs 1 and 2 show his forecasts of Ukrainian GDP and inflation in 2013 against the actual outcome, and also against the average (consensus) forecast. 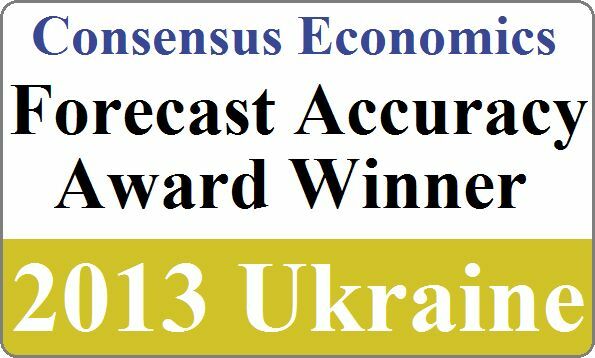 Consensus Economics, a leading London-based international economic survey organization, polls more than 700 economists each month to obtain their forecasts. These are published as Consensus Forecasts, along with their mean average serving as an important benchmark. The company also regularly assesses the accuracy of individual forecasts, applying a fair methodology: the forecast accuracy is determined using mean absolute error analysis, the error being the difference between the forecast and the actual outturn. The most accurate forecaster for a given year is identified by adding together the mean absolute error rates of his/her monthly forecasts. 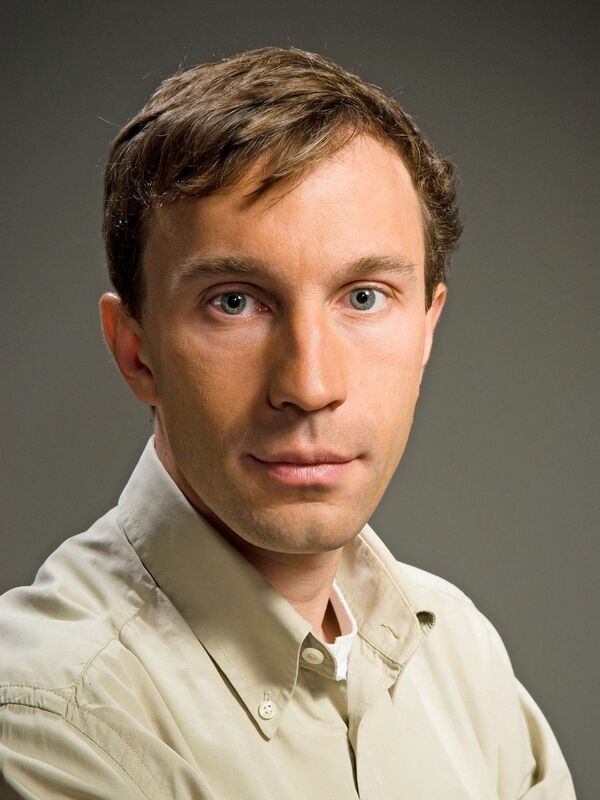 Vasily Astrov joined wiiw in 2000, after being its research associate for a period of three years. 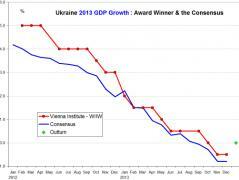 He is wiiw Economist and Country Expert on Ukraine, Russia and other CIS. In his recent research, he has analysed the economic effects of the global crisis and European energy security issues. Vasily Astrov assembled comprehensive academic and international experience in the United Kingdom (University of Warwick), Germany (Westfälische Wilhelms Universität), Norway (University of Oslo) and Russia (St. Petersburg State University) and did consulting work for a number of companies and banks, such as Robert Bosch AG, Mobilkom, Raiffeisenbank, Itochu Corporation, JETRO, Japan Bank for International Cooperation, Japan Center for International Finance, Joint Vienna Institute, OMV and Philips. We would like to congratulate Vasily Astrov to this award!